Mark Leyerle has experience in commercial banking, investment banking, and private equity investments. He received his BBA from Baylor University and his MBA from Harvard Business School. Mark your calendars and invite your peers! Serves as Department Chair for Finance, Insurance & Real Estate at Baylor University. Dr. Stegemoller will be sharing on the profound impact of faith as the driving force in business. You won’t want to miss this! The National Client Development Representative for World Class Coaches and founder of Turnquest Advisors, LLC. She is a graduate of Baylor University's Executive MBA program where she says she was introduced to a new way of looking at the business world. Karen also holds a B.S. in chemical engineering from M.I.T. and two Masters degrees in engineering. 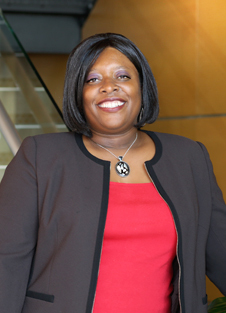 Karen currently serves as the president of The Baylor University Women’s Council of Austin. Originally from the Bronx, she currently lives in Austin with her husband. They have one daughter, Janelle, who will graduate from Emory University this Spring. Local franchisee and business owner of 3 Chick-Fil-A's in Waco, Texas. A graduate of the University of Texas at Tyler with a Business Finance degree. Graduated from the Hankamer School of Business in May of 2015 with a major in Financial Services and Planning. Ashley currently works for Guidestone Financial Resources in Dallas, Texas as the Customer Solutions Senior Specialist. 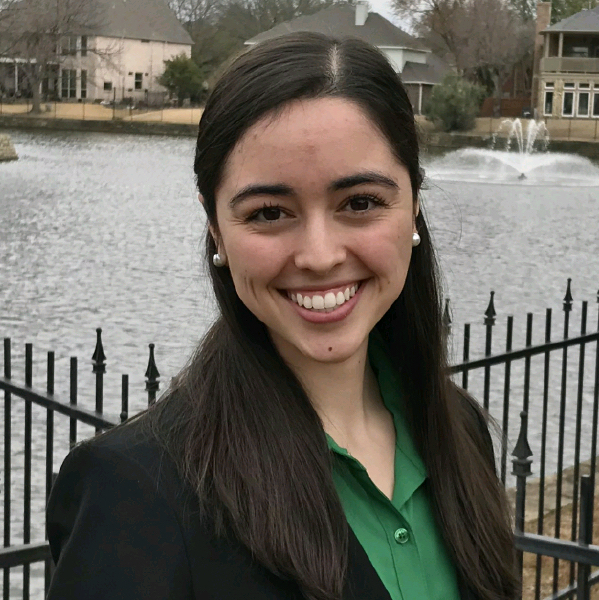 Ashley was the founding President of CBL at Baylor and was a part of many organizations including Baylor Swing Dance Society, Lead LLC. Majored in Finance at Baylor University. Currently, Daniel is an analyst at American Airlines. While his time at Baylor , he was a part of the club ultimate frisbee team, Beta Gamma Sigma International Business Honor Society, Christian Business Leaders, and the Leadership LLC. 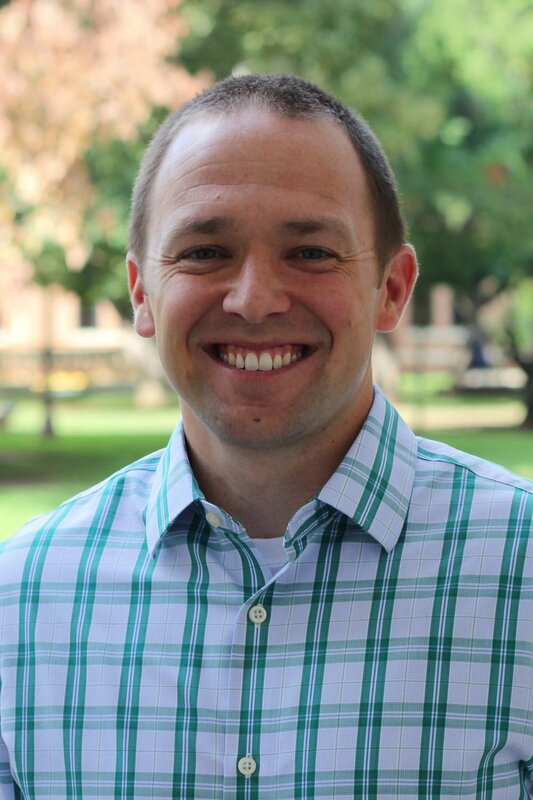 An Assistant Professor of Management and sponsor of Christian Business Leaders at Baylor University, earned his Ph.D. in Business Management from Oklahoma State University. He previously worked for Chesapeake Energy Corporation and his research in ethical leadership, abusive supervision, and ostracism has been published in multiple psychology journals and reviews, such as Journal of Applied Psychology and Organizational Psychology Review. Currently, Dr. Matt Quade teaches Leadership & Organizational Behavior (MGT 3305) and Principled Leadership (MGT 4305). Dr. Matt Quade spoke on his personal experience on abiding in Christ while being in academia at the Business School.